Back in the old school First Franklin Days, (some of my friends will appreciate that reference) we used to lunch here all the time. 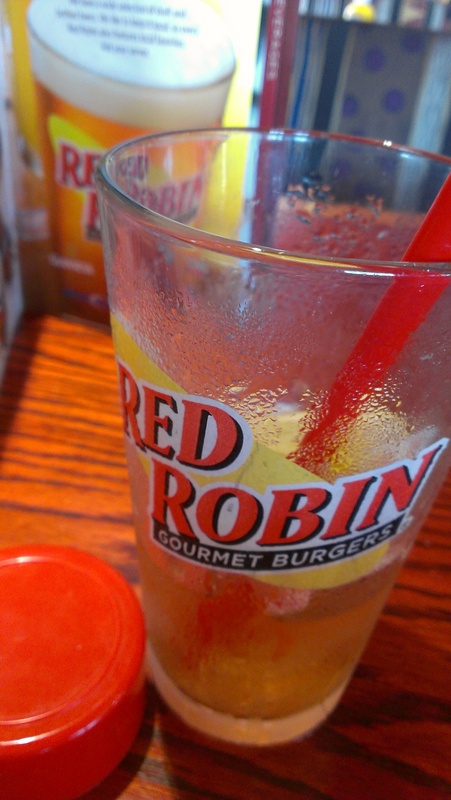 Now I hardly eat at RED ROBIN anymore, but its always a great treat and it brings back some good memories. Washed it down with some iced tea. 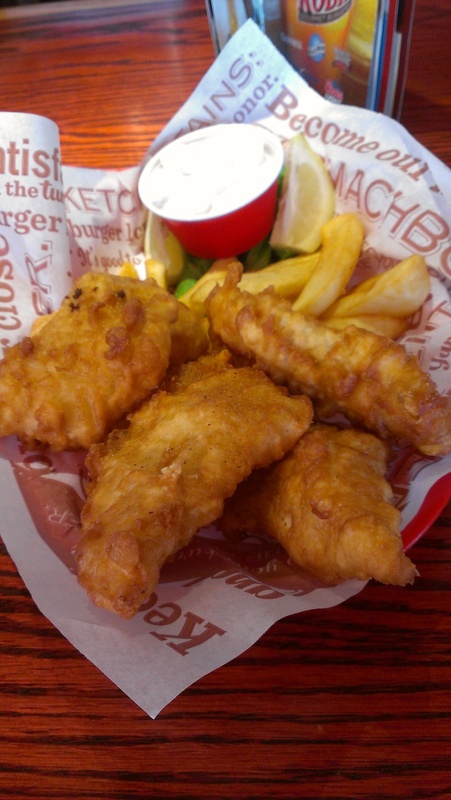 Today I had the fish and chips. They were doggone good and very filling. Do yourself a favor, and give them a try sometime. 4.25 solid burps. Upon further review, I am going to bump it up to 4.5 burps. I need to find a cool little icon that depicts a burp. I need to work on that. Have a great Thursday evening.